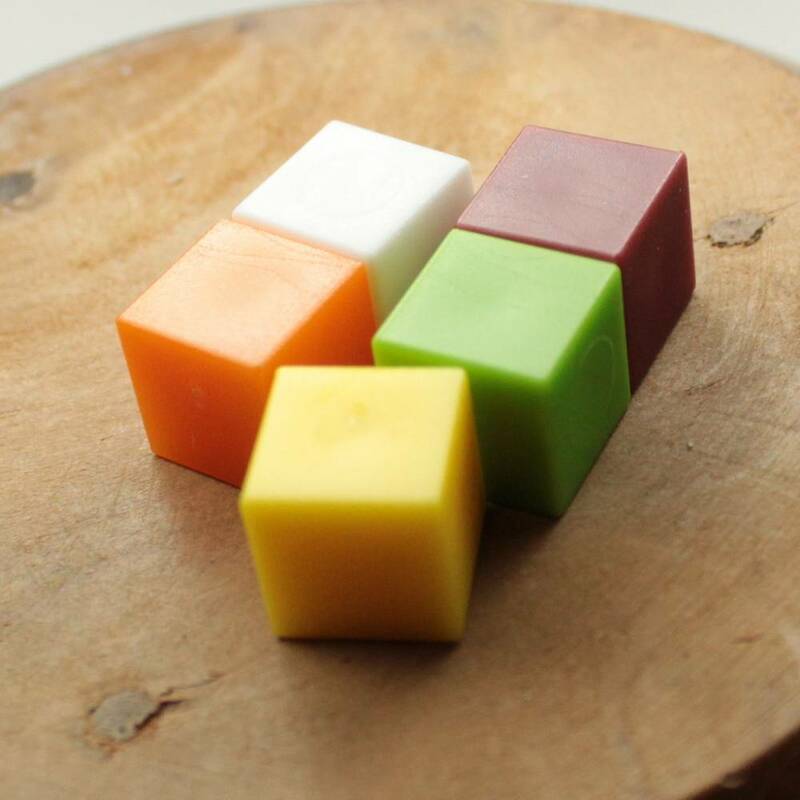 10MM plastic cubes, intended to be used as a size reference in photography. 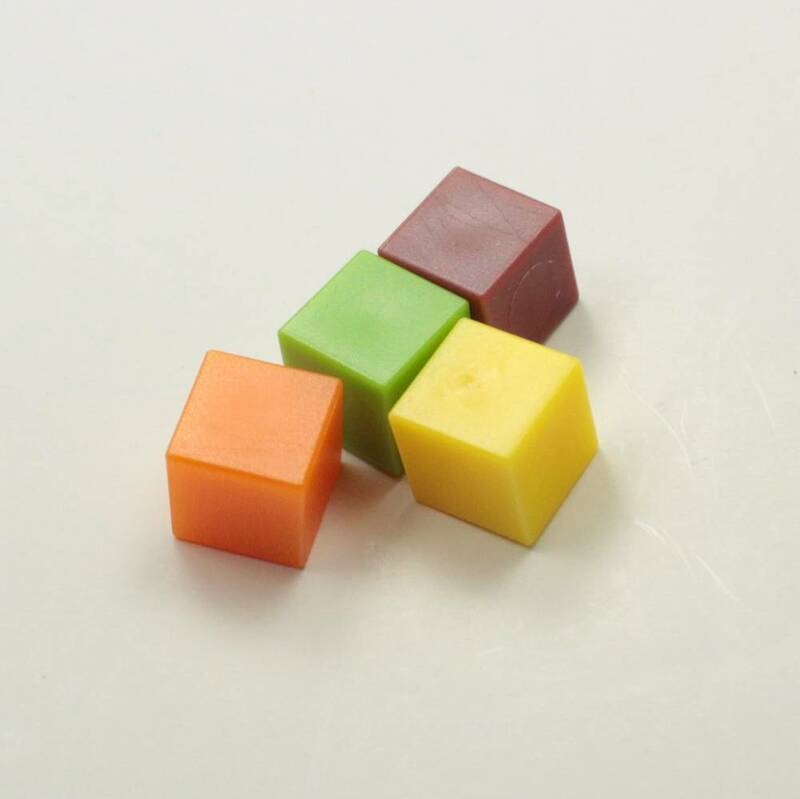 These brightly coloured plastic cubes measure 10MM cubed, and are intended for use in photography, to give scale to an object. We currently only sell these in a packet of ten – they come in random mixed colours which may include white, brown, red, yellow, green, blue and black. 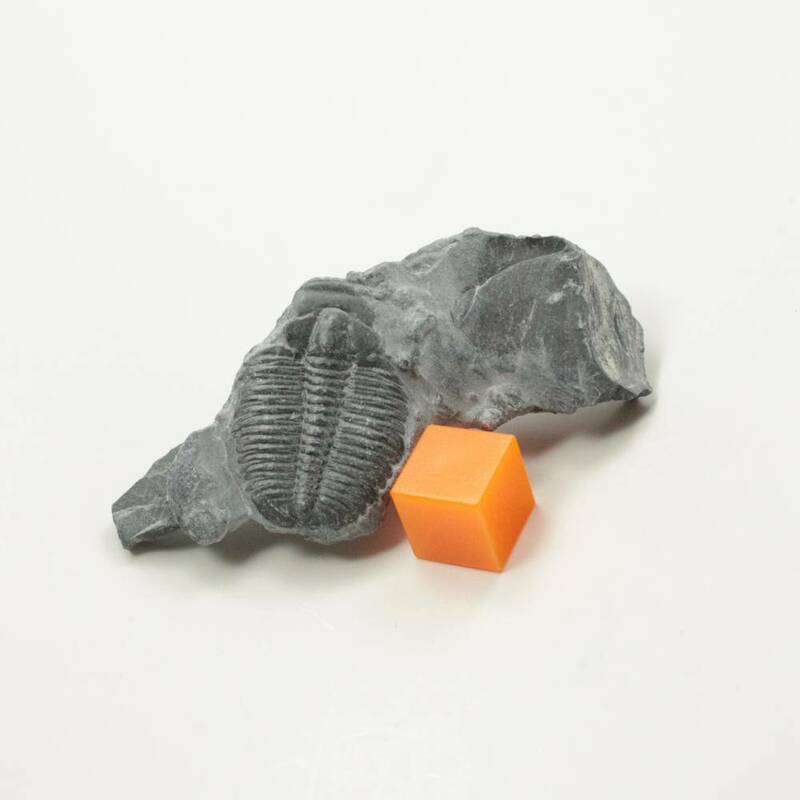 These cubes can be very helpful in a few different fields, including gemstone jewellery, mineral identification, and fossil identification. While we could use a coin, the Internet is international – many experts live abroad and may not know the size of a 50p, a ruble, a quarter or a yen coin. A 10MM/1CM cube is as close to universal as we can reasonably get, in my opinion. The worst item I’ve ever seen used for scale is a paint roller, in a photograph of minerals – it didn’t just look bad, but there are multiple sizes of paint rollers, too. We may have some other interesting products in our tools section.